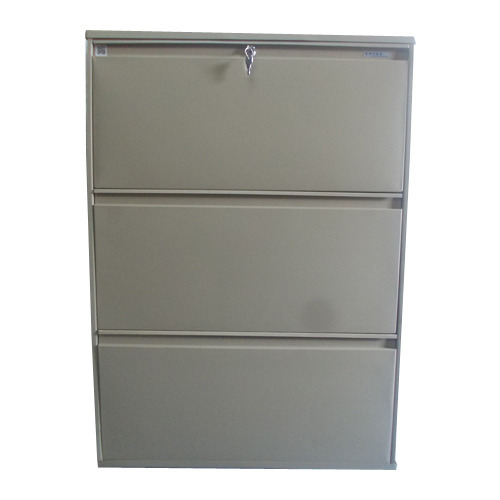 We are engaged in offering best quality 3 Shelf Large Shoe Rack to our customers. Our company is considered as one of the topmost Manufacturers & Suppliers of 3 Shelf Large Shoe Rack. These are available in various colors, design, size and pattern.